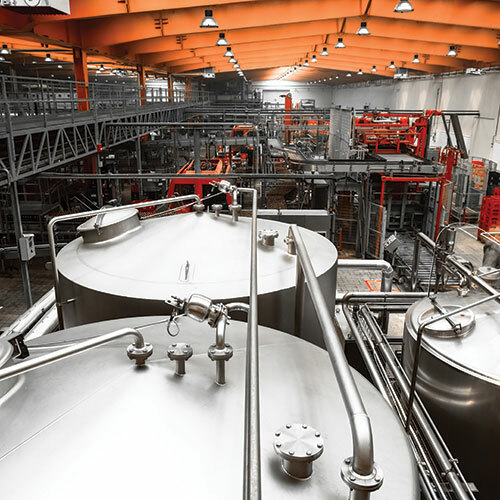 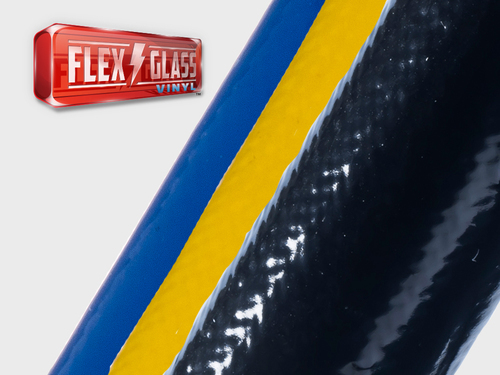 3/8" 1/2" 5/8" 3/4" 1 1/4" 1 1/2" 1 3/4" 2" 2 1/2"
Flexo Rodent Resistant (RRN) is the latest solution from Techflex for fighting the harmful effects ofunprotected wires which are exposed to rodents. 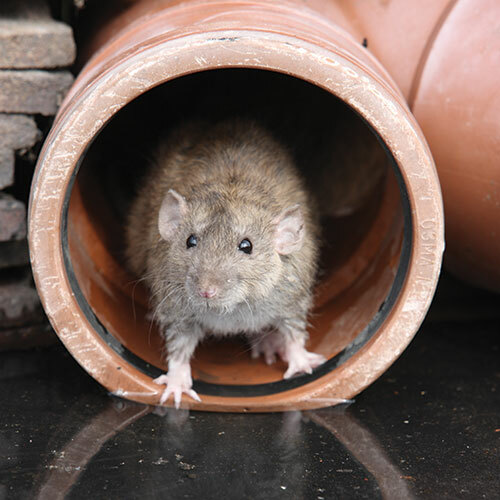 Muskrats, Mice, Rats, and other rodents have never ending time to find and destroy wiring and hose systems. 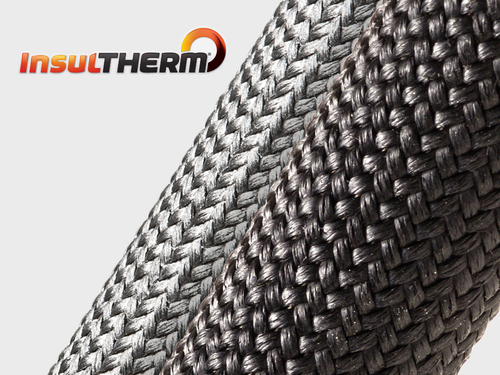 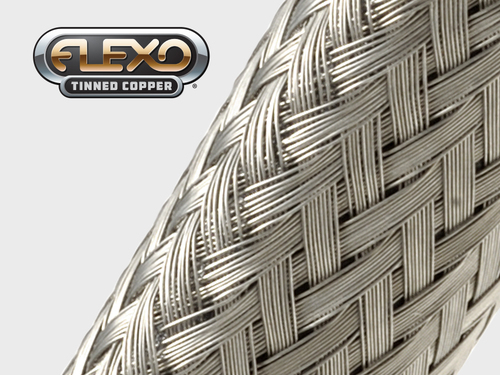 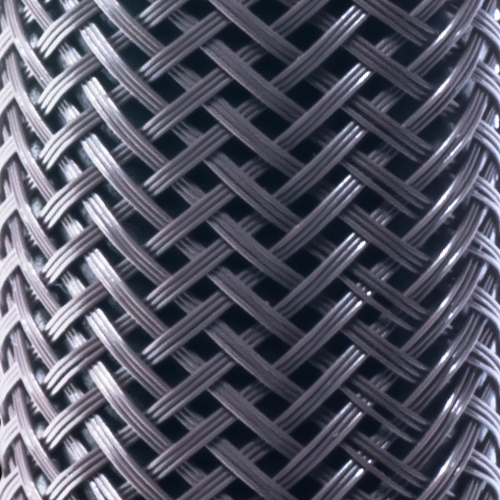 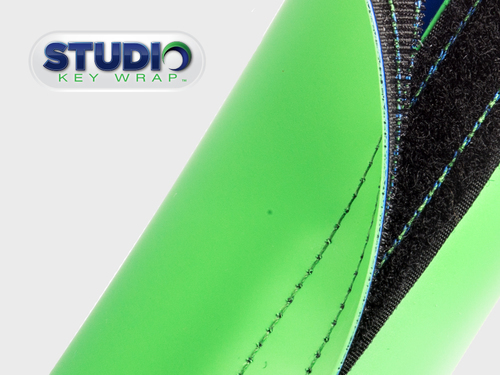 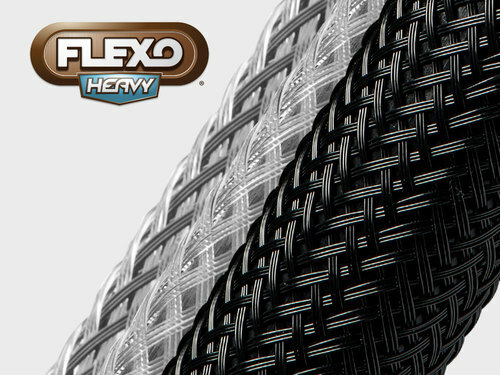 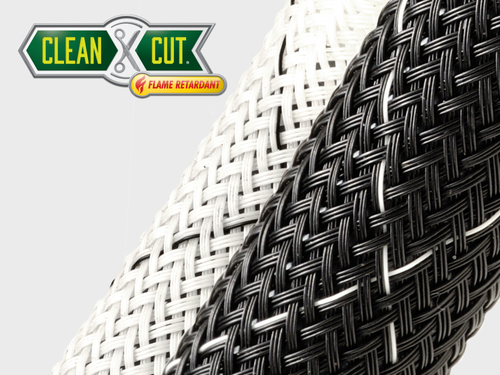 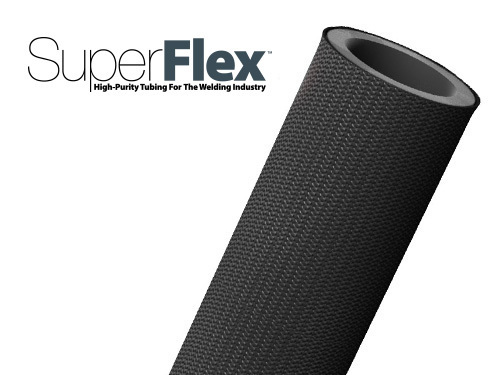 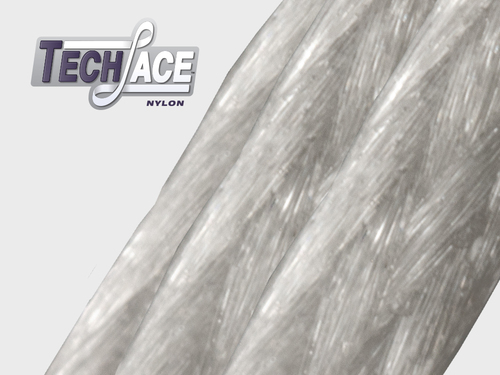 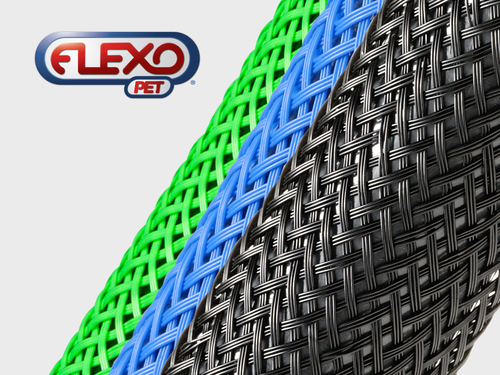 Techflex has once again combined our knowledge pf technical filaments and braided protection sleeves to create an amazing rodent resistant sleeving. 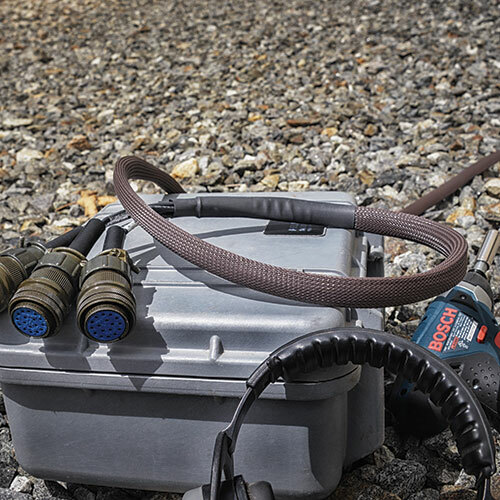 Our new flexible wire and hose braided conduit makes a very repulsive meal for any critter. 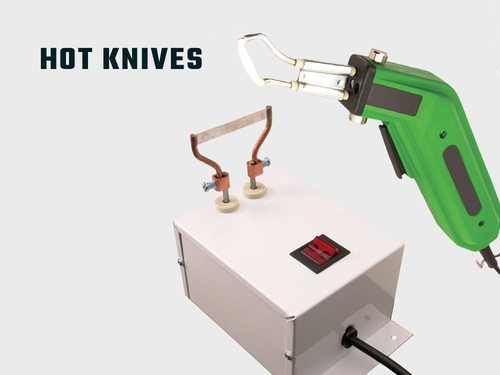 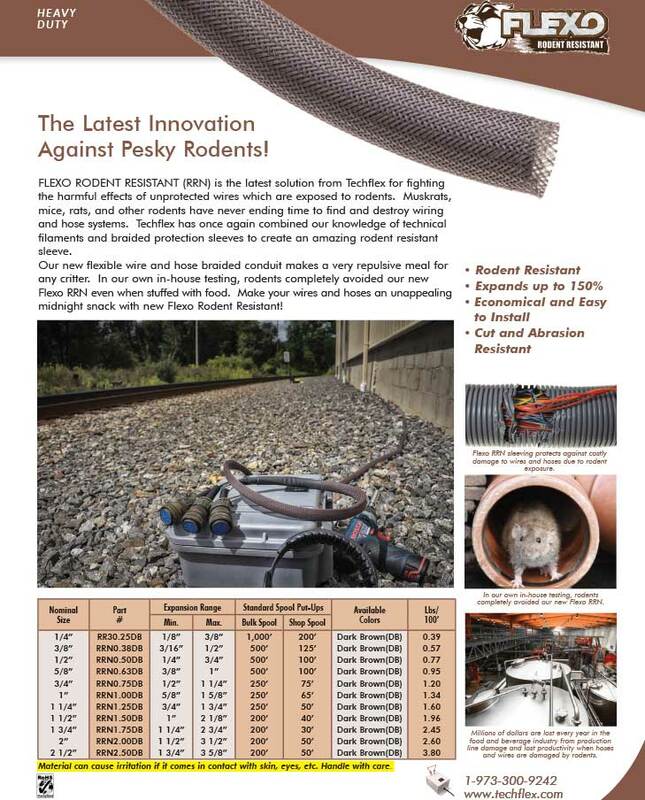 In our own in-house testing, rodents completely avoided our new Flexo RRN even when stuffed with food. 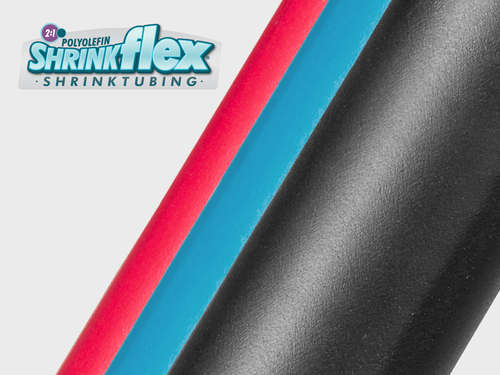 Make your wires and hoses an unappealing midnight snack with new Flexo Rodent Resistant.